Several videos which have been uploaded to YouTube—one of them has been watched over 1,300,000 times—promise to be the ultimate evidence proving Alien spaceships are common around our sun, and there’s something odd going on. Metabunk seems to prove its nothing close to alien spaceships. 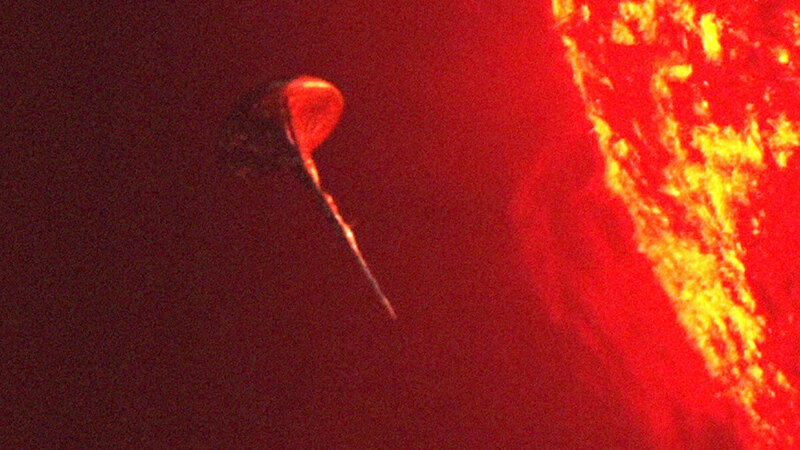 An article titled “Explained: Giant Black Sphere Hovering Near the Sun [Coronal Prominence Cavity]” explains what UFOlogists misinterpreted as a massive UFO. WHAT THIS IS THOUGH IS JUST SOMETHING THAT’S UNFAMILIAR TO MOST PEOPLE, BUT SOMETHING THAT SOLAR SCIENTISTS HAVE BEEN AWARE OF FOR SOME TIME, A TRANSITORY CAVITY IN THE SOLAR PLASMA FIELD, KNOWN AS A CORONAL PROMINENCE CAVITY, OR POLAR CROWN CAVITY. 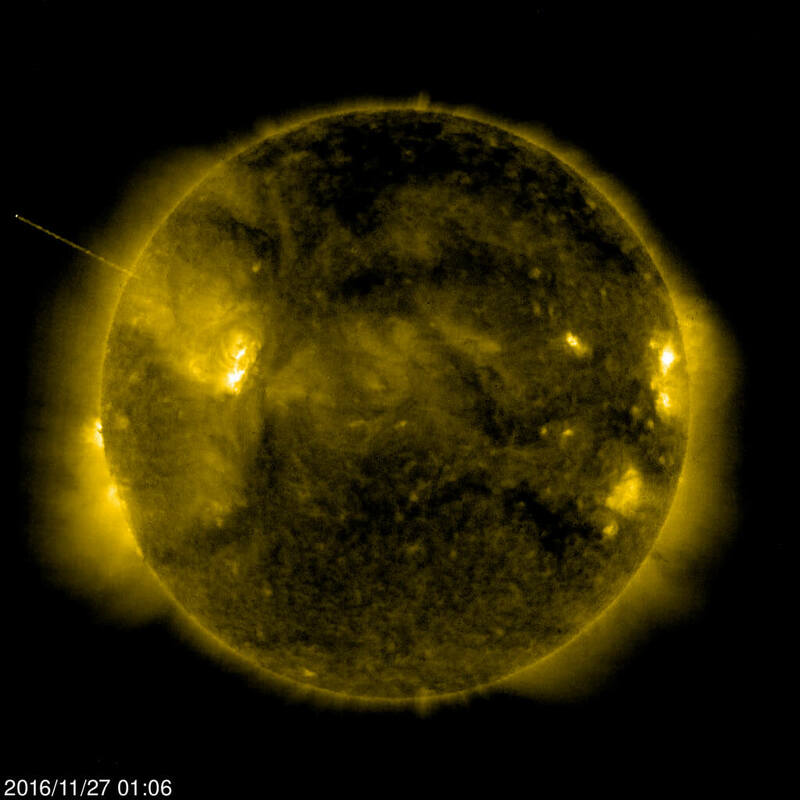 OFTEN ASSOCIATED WITH CORONAL MASS EJECTIONS (CMES). THIS DOES APPEAR TO BE A QUITE INTERESTING ONE, WITH ATTACHED VORTEX. BUT THAT’S ALL IT IS. NOT A GIANT SPACESHIP SUCKING FUEL FROM THE SUN. What are your thoughts, do you agree with Metabunk?